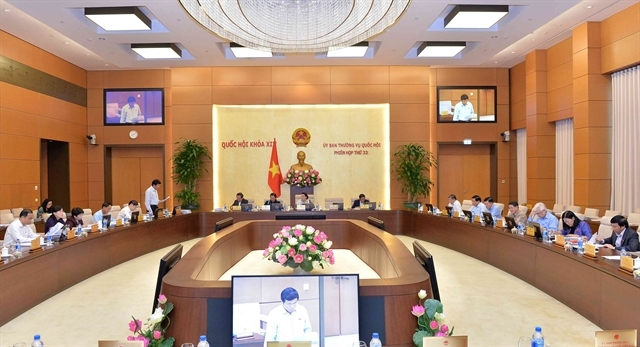 HÀ NỘI – The National Assembly Standing Committee came to the agreement that child abuse would be its prime focus in 2020 as part of its supervisory duties. Despite agreeing that children’s issues deserve to be looked at, Chairwoman Ngân cautioned that this area comprised a wide array of issues, so certain angles should be selected to focus on, such as judicial issues or the implementation of legal regulations on child protection. Chairwoman of the NA’s judicial committee Lê Thị Nga shared Ngân’s opinion, saying the scope of supervision activities should cover the three biggest recent hot-button issues: school violence, violence against children and sexual abuse of children. In the May meeting, the NA Standing Committee will discuss urgent socio-economic and State budget issues and report on the handling of voters’ complaints and proposals. It will also discuss other important issues to prepare for the plenary meeting. “This is obviously a necessary and useful activity, but the way we do it should be changed,” Phóng said. She suggested the two-and-a-half-day run should be reduced to two days, with questions confined to certain pressing themes.